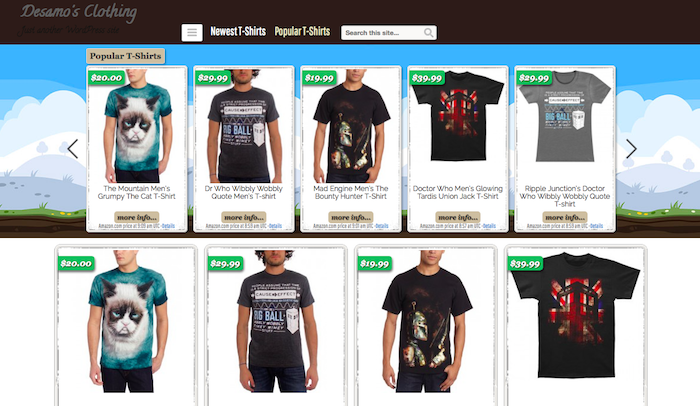 At 9:23 pm, got an email about a T-shirt theme that integrates with Amazon, Teespring, and others. I first saw the theme yesterday…. At 10:44 pm, bought the theme. Because I’d forgotten to add to the web group so no write permission for the pics. Being tired, that took three tries. Still, all done and set up and running by 1:20. With pictures, this time. I still have to figure out how to pull in my existing designs that are in other places, too, so it’ll mix them in among other designs. Should be some fun code. Now you can have your very own. IN ANY COLOR YOU WANT. 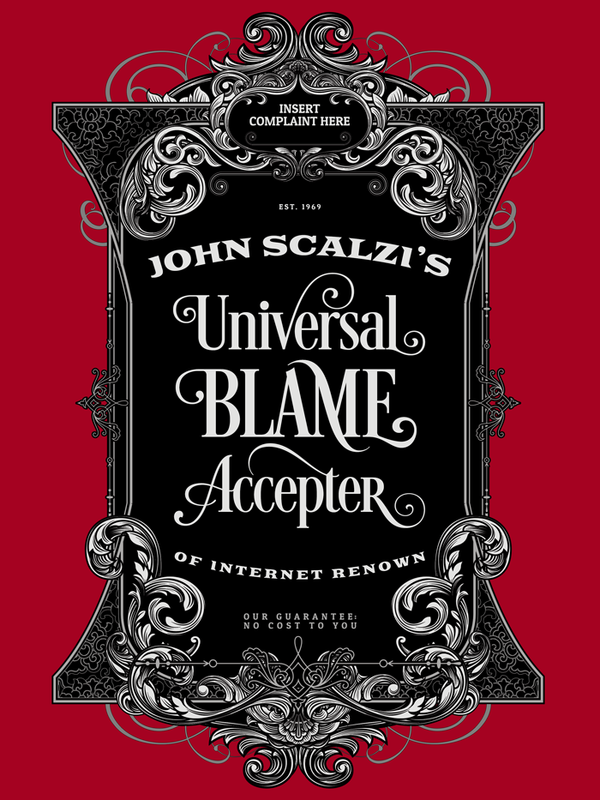 Except of course you want the RED SHIRT. You know who to blame for that one. Buy this shirt at Redbubble. 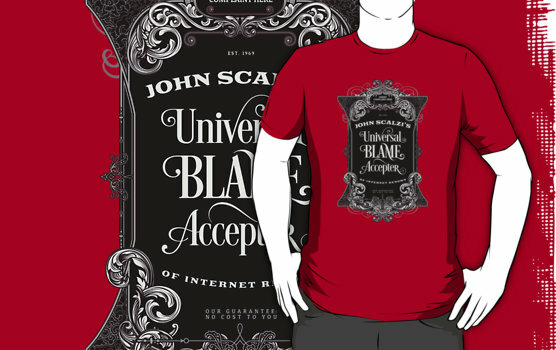 Note: Redbubble uses American Apparel for their shirts. Available there in Unisex t-shirts, scoop neck, unisex tank tops, women’s t-shirt, v-neck, racerback tank, baseball 3/4 sleeve, long sleeve, organic t-shirt, organic women’s t-shirt, sweatshirt, pullover hoodie, and zipper hoodie. 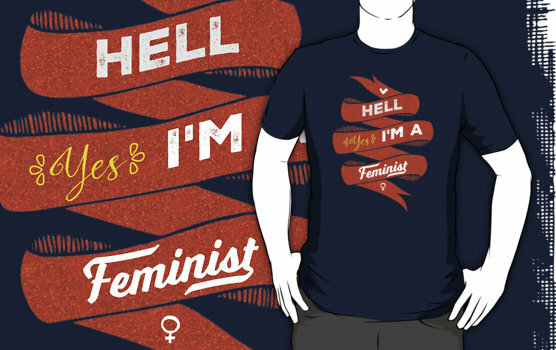 Or Buy this Shirt on Zazzle which has more clothing options including things like toddler onesies. For the same product (i.e., American Apparel options), they are more expensive than Redbubble. I’ve had this shirt done for a week, then came down with the flu before I could make all the ancillary art for other products. So, here’s the t-shirt. 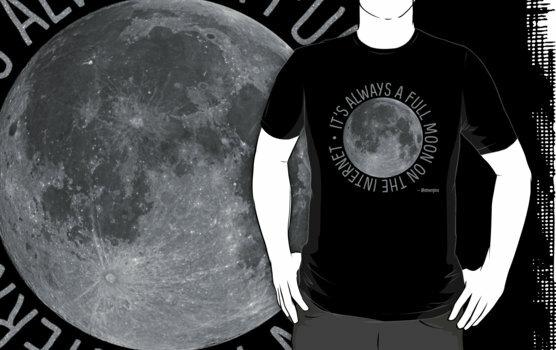 It’s Always a Full Moon on the Internet at Redbubble. 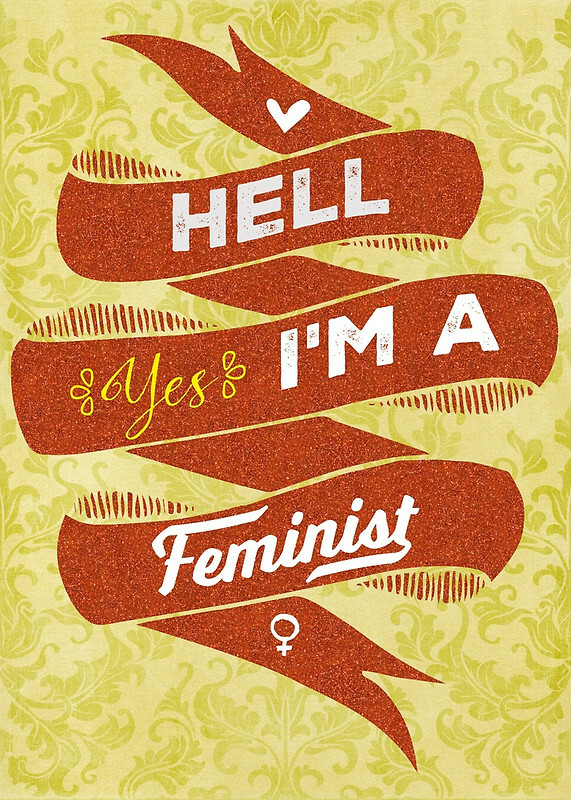 Here’s the Zazzle Link. Fancy victorian frame from Cruzine Design. I kept two of the typefaces Peter used in the frame design: the arched text is Goblin and the plainer text is Patua One. The swooshy type in the middle is Desire from Borges Lettering. 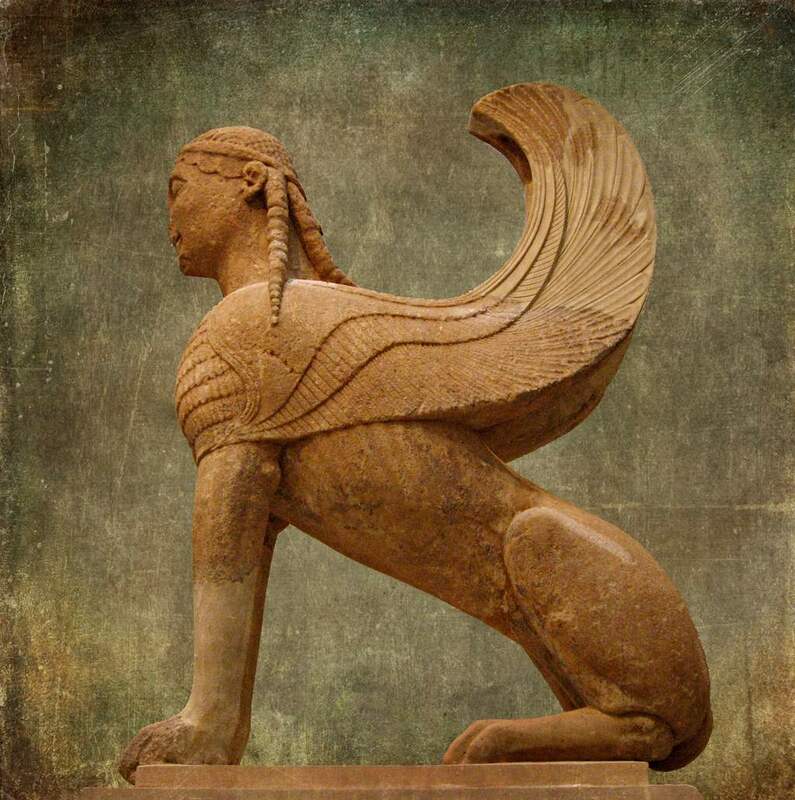 It’s been almost six weeks since I first posted it, but the Ellora’s Cave Author Exodus Support Thread now includes 29 authors, several editors, and a cover artist. Each of them have spoken out in some context about Ellora’s Cave. If you’re looking for books to get you through the holidays (or to get other people for the holidays), they could use your support. 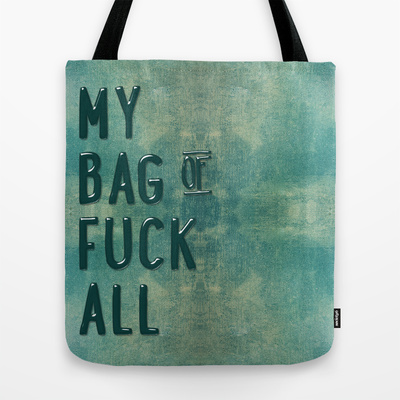 A week ago, I made and posted this bag mockup. A couple of people have expressed interest in actually buying one. Sadly, that specific kind of bag is only available for printing in $BIGNUM quantities at $BIGNUM++ prices, which isn’t going to happen. 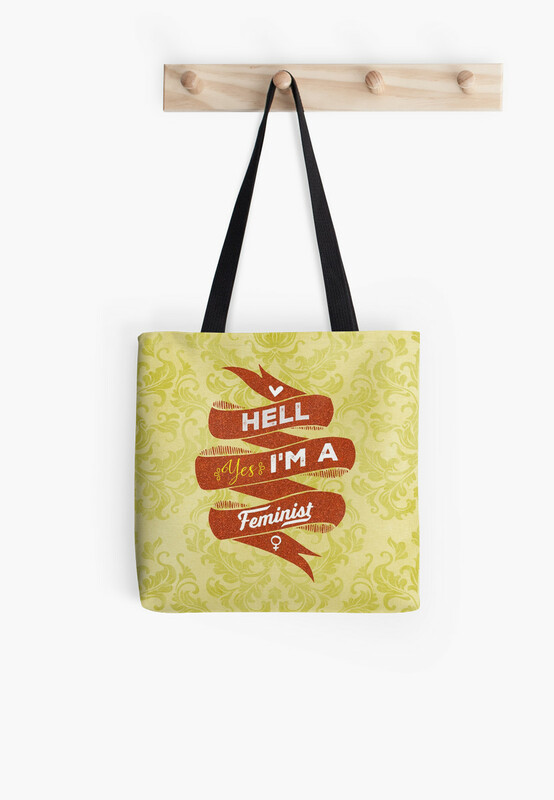 The Zazzle version is a white poly market tote, but has the design front and back. 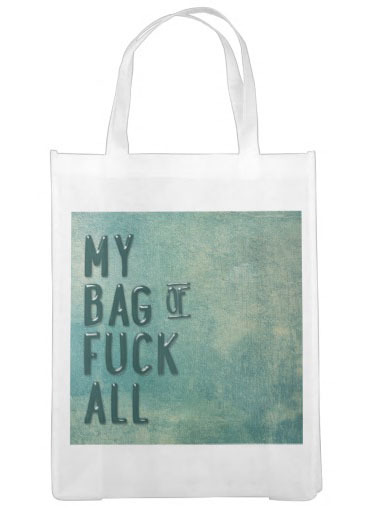 The Society6 version is my personal favorite. It’s a shoulder bag available in three sizes. The small size is the same as the Redbubble, but it’s also available in two larger sizes. The small size is one penny different in price than Redbubble, but I’ll say this: the artwork is much higher resolution. I think the strap placement is probably better. I can’t speak to any quality differences between the two, though. I happened to make it in one of my favorite colors, but I’m open to making it in different colors if you’d like. Zaid:Thank you for contacting Amazon.co.uk. My name is Zaid. May I know your name, please? Zaid:Hello Deirdre.I understand your concern about the account. I’ll help you with this issue but please refrain from using any inappropriate language. Me:deirdre@icloud.com needs to be removed from your database. I don’t know Ms. McCloskey or her email address. Zaid:Could you please elaborate your issue? Me:I am not she. She signed up with my email account. I thought that was pretty clear. Since Amazon doesn’t require confirmation of an email address, that means I’m getting spam. Zaid:Are you referring that you are receiving e-mails of other person ? I will help you in changing your e-mail address Deirdre. Before I’ll be able to view your account, I’ll need to do a quick security check. Would you please confirm the complete name, email address and billing address on your account? Zaid:I understand, Before I’ll be able to view your account, I’ll need to do a quick security check. Would you please confirm the complete name, email address and billing address on your account? Me:Please remove MY email address from SOMEONE ELSE’S account. How the frak would I even know all that unless I logged into someone else’s account? That’s morally wrong. Zaid:I’m sorry for the situation. The polite form: deliberately unplayable games are shipped so that people will buy usability. Article here. Watch a couple minutes of the first video (starting at 2:20), then listen to the justly profanity-laden rant in the second. Note: there are valid uses of in-app purchases, but this is not the kind that’s justifiable. If this is what EA has devolved to, they can DIAF as far as I’m concerned. When I first heard that people were going to be able to shop over the web, I had some expectations about what that experience might be like. I was reminded of this when I was standing outside my London hotel waiting for the Hotel Hoppa bus, and saw another woman who had the same obscure brand of handbag — and, having never seen an ad for said bags, I wondered how she’d found out about them. In neither of our cases was it through advertising. New clothing arrivals in a size that would actually fit me, with lines that didn’t ship in my size not shown at all. What do I see? Only clothes that don’t fit me. New shoe arrivals in a size that would fit me. Focus on what I mostly buy, which is accessories, in lines I actually buy from and (given that there are photographs of these things) colors I’m actually likely to buy. Show me something in a color you know I like, right? I’ll be more drawn to it. Isn’t that basic psychology? One of my peculiarities is that I don’t buy black or brown unless it’s something spectacular (or spectactularly funny to me, in the case of Woot t-shirts). I own no black or brown shoes, for example. 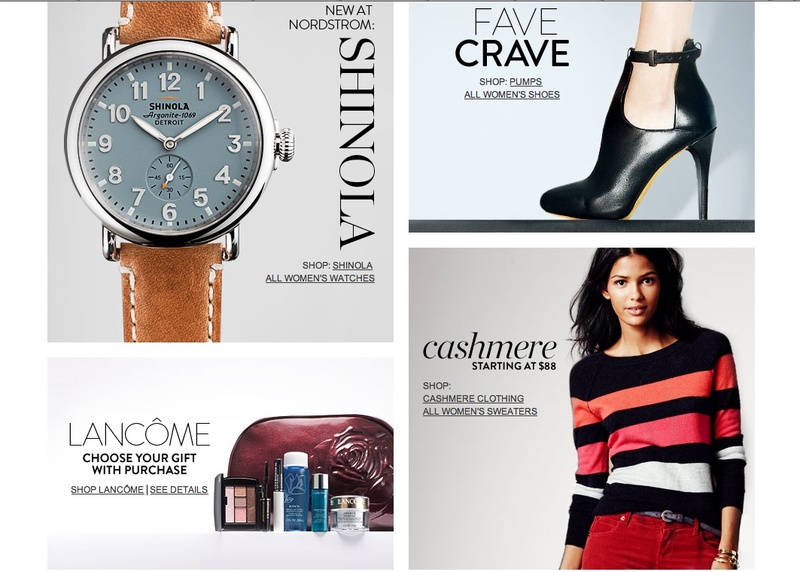 So let’s take a look at Nordstrom, who presumably knows what I’ve bought from them, and have a look at the home page when I log in, shall we? Upper left: I don’t wear a watch. I have no philosophical objection to watches, I just fractured my wrist some years ago and wearing one is still painful. So I don’t. They know I’ve never purchased a watch there. Upper right: I don’t wear heels that high, and I don’t wear black shoes. At all. They know this. Lower left: While I do occasionally shop for make-up, this is not a line I purchase. They know this. Lower right: While I do love Nordstrom’s cashmere, the piece shown isn’t one that would fit me, and the pieces I would buy aren’t shown at all. They know this. Below the fold is much the same. How much does this draw me in? Frankly, it says that my interests aren’t at all relevant to what the company wants to push on me. No doubt this is why I’ve felt less and less of a draw to Nordstrom over the years. Now, you might think I’m singling them out, but this is an endemic problem. It just happens to be an endemic problem with a company who has enough information about my purchase history to do something more meaningful. In focusing on what companies pay them to push, they ignore their real customer and their real customer’s real needs. Nowhere is this more obvious than in the phrase (which I wish would DIAF) “must have.” It’s a phrase for the intellectually dishonest and lazy to use, in my opinion. It’s about telling the sheep what to do, not about providing what people actually desire or need. What I’d actually hoped for in the internet shopping experience was something completely different: a way where one could find more indie-made goods that would be of interest based on some kind of social networking that is not based on advertising. In other words, based on what people you know and who have similar taste to yours actually like that you may not know about yet. Learning by networking based on similar aesthetic sense. How you do that without big money from advertisers corrupting the process is left as an exercise in futility. While that’s my grand utopic vision of internet shopping, it remains an impenetrable problem, apparently. Etsy’s as close as it gets to good, and it can be a really long way from good. Every time I see someone trundling around with a Louis Vuitton logo bag, I wonder: is this something they’ve only been told they should like? Or did they spend that money because they thought it would get them status with other people? Do they realize how much status they lose in the minds of other people? I have nothing against LV bags per se; they do make fine leather goods. However, they are not the only company making fine leather goods. Also, I see relatively few of the “no logo all over” lines like Epi than I do of the ones that are walking ads. Worse still are the people carrying fake LV bags. I thought web commerce would be more about being more individual. Instead, it seems more about the homogenization of tastes. Homogenization is fine for milk. The handbags we had in London? Ella Vickers. Probably not your thing, but, hey, the world’s a big place. This post on Boarding Area about travel tips reminded me that there’s two travel essentials I see too little of on the road. Last year, for my birthday, I was given a modest Amazon gift certificate, so I pored over the site for some things I really wouldn’t have thought to buy otherwise. 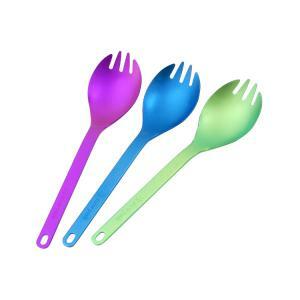 One of the things I bought was a purple titanium spork, made by Snowpeak. Mine’s the purple one. The lovely thing about it is that it can be used for all kinds of things (even pasta), though hot cereal with milk (or anything soupy, really) is something of a challenge if you’re not careful. Unlike stainless steel, titanium doesn’t have a metallic tang affecting all flavors; titanium’s as neutral flavor-wise as sterling silver. Being somewhat eco-minded, I prefer using my spork to disposable plastic cutlery, even the taterware that’s designed to be recycled. The other thing I always carry with me: a water bottle I bought at REI that fits in the outer bottle pocket of my purse, and a flat Vapur water bottle in case I need more. Note: I lost my first Vapur cap when I was traveling over Christmas, so I’d suggest buying an extra cap if you’re prone to losing things like I am. For shorter trips or where I want to travel lighter, I’ll just take the Vapur. If I want both coffee and water (or soup and water, or some combination of non-water and water), I have the capacity to carry both. Now, of course there are places I buy bottled water. I’ve made the mistake of drinking local water when I shouldn’t, it’s no fun. I’ve also had thin-walled water bottles explode; pouring the water into an sturdier bottle (either my hard-sided bottle or my Vapur) helps prevent catastrophe. In the last week-ish, I’ve done both a flight vacation and a car trip with my new Tumi Vapor luggage. The first piece I got, as you may have seen, is the International Carry-On in pink multi with the breast cancer awareness luggage tag. Very nice. The second piece I got is the Medium Trip Packing Case in “black,” which is really a nice striated charcoal grey. I did worry how common the color would be, but didn’t see anyone else traveling with this particular bag on my flights, so it turned out not to be an issue of everyone diving for the same piece of luggage. First of all, it’s really light, and I like the corner reinforcement. My first trip, as you know, was to Hawaii. 1) CPAP and paraphernalia associated with. This took up 1/2 of one side of the carry on. 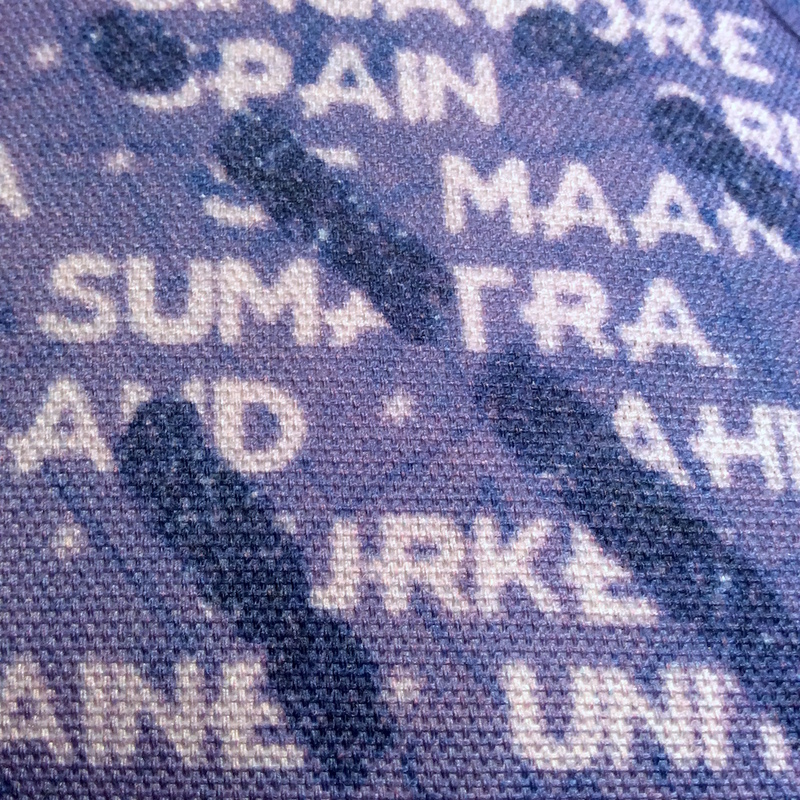 2) Liner from my Artisan and Artist camera bag containing two camera bodies and two lenses. That took up the other half. 3) My bag containing: tank top, spare socks and underwear, and bathing suit. 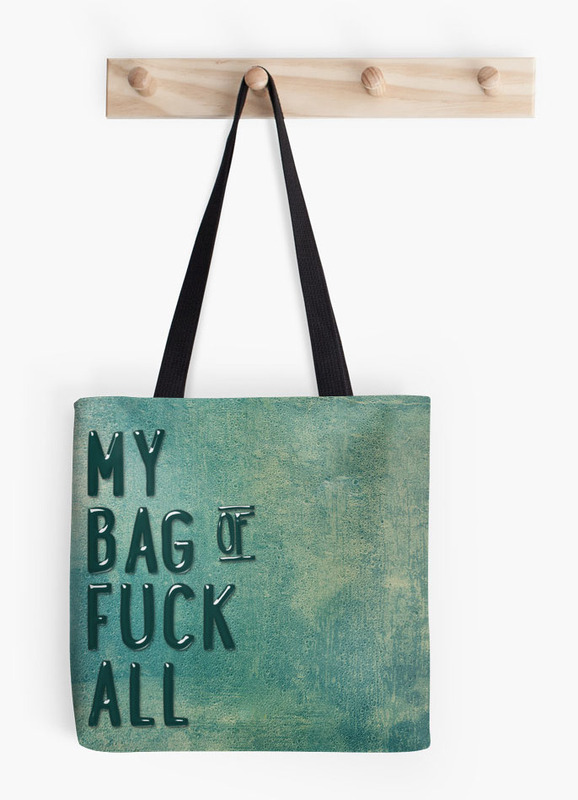 (Always in carry-on in case of luggage snafus). Also my sink stopper and clothing hangar. 4) My 3-1-1 liquids bag. 6) A pair of leggings (wrapped around the CPAP). 7) Banana chips and nuts, aka food for the trip. I always carry food I can eat in case of flight delays; sometimes there’s nothing I literally can eat. The checked bag seemed overwhelmingly large for one tourist on a four-day trip to Hawaii. I packed two pairs of leggings, four shirts, and other things I needed like socks. The other half of the bag would have been empty, so I just stuffed a tripod in one half and a super-thick yoga mat in the other. I’d heard that polycarbonate bags are safer when they’re fully packed, and, hey, yoga. Photography. It seemed natural. On the way back, though, I’d bought so much stuff that my trusty bag was brimming full. I discovered that a bottle of wine (Volcano winery) and a large jar of lehua honey fit nicely inside the yoga mat with three pairs of underwear as a buffer (one at either end, one between the two glass containers). Between the coffee, the macadamia nuts, the honey, the macadamia nut butter, the soaps, the jam, the wine, etc., my bags were packed to the gills. They did smell super-nice, though! I got to the airport. My luggage weighed 51.5 pounds. Oops! They were nice and didn’t charge me, though I could have moved 1-1/2 pounds to my carry-on if I’d picked carefully. I’m sure that if I had been using my older, heavier, Travelpro bag, I would have been charged, though. Even at 51.5 pounds, my new bag moved super-smoothly, and I’m really really glad I upgraded. After I got home and unpacked, I repacked for our three-night car trip to Los Angeles. I packed everything just in the medium trip bag (and overpacked because I was tired). It was a better size for my car than the arrangements I’d tried in the past, and three of us went down to LA and back with no issues. You know, I never should say anything like I don’t want to join a cult in jest like I did here, because the universe is a perverse place. I’d narrowed down my luggage choices to four, and I’d have been happy with at least three of them. I went and looked at spinners and fell for Tumi’s smaller international-sized carryon. Yes, it’s larger than I wanted. Yes, it’s hard-sided, but it’ll be useful for larger planes and stuff. But, more importantly, there were two other factors: I thought it had better corner crush support than its competitors, and I found it on sale. I wasn’t super-crazy about any of the colors, but, hey, at least they have colors. So I picked the “breast cancer awareness” pink multi. I'm no longer an Amazon Associate. Though I took down all my links with queerfail a while ago, I've been a member since the program began. However, because my state (California) wanted to tax associate referrals, Amazon's dumped us all. Now, I'm not a huge fan of sales tax -- it's a regressive tax even when everyone's shopping in state. Consider, though, that if you have the ability to shop over the internet and avoid sales tax -- you are a person of privilege. That money pays, especially in California (where our property tax is capped), for social programs and for education. We've got horrific budget problems. A significant fraction of Americans don't have bank accounts or credit cards, or pay horrific fees for pre-paid cards. They are buying locally and contributing to the sales tax base, which is paying for social services. Those better off, though, they're shopping at Amazon, who's contributing little to the government of most states. Personally, I'd rather shop locally and pay the tax if the underlying price is the same or similar. Bernie Sanders has a point: US taxpayer-funded museums and their gift shops should make a point of selling stuff made in the US. Not all the stuff, of course, but as much as possible. Especially when we're talking busts of US presidents. In a few weeks, I'm going to do my annual consciousness-raising and ask people wearing "patriotic" items around July 4 where that item was made. Note that I have no particular issue with stuff made elsewhere, just if we're shopping on price alone (as people often do) and not thinking about the larger picture, we're making the local situation worse than it already is. All of these are made by Japanese firm Artisan & Artist. I'm reminded of an Animaniacs routine where Dot went to a perfume shop and was looking at typical perfume product names (except, unlike Obsession, Opium, etc., the ones in the cartoon were, so far as I know, fake). Dot says, "Do you have anything for beginners?" I can't help but think of that every time I see a perfume ad. Anyhow, here's the story on BoingBoing. Over on RFF, where this was inserted half-jokingly into a thread about camera bag, someone commented: "It is interesting that Japanese kids are started off with ~USD $300 backpacks that they use for 6 years, while in America, the kids use $30 Jansport lead-laden Chinese backpacks, and replace them every year ..."
Which is a very good point. Which culture learns more about concepts like quality, maintenance, and the good old "reduce, reuse, recycle"? Craftspeople who make things locally? Actually, I'm not all that fond of receiving any kind of calls, truthfully. My usual, when faced with marketing phone calls: "Please remove me from marketing phone call lists." I have simply discovered that people trying to drum up business over the phone these days aren't worth the bother. Earlier this year, I ordered a single bra from Lane Bryant when that particular model wasn't in the store. This was a sufficient customer relationship that they felt they could call me about marketing opportunities -- and I'd have to call them "to opt in or opt out of future calls." (Which is it? I don't believe for a moment that they set up this infrastructure for a one-off, but one of those two phrases is dishonest.) I was in the car, hadn't set up the bluetooth mic, so I let it go to voicemail. I asked them to cancel my account. I whined about it on Twitter. I can still buy underwear in store if I want. I also re-upped my number on the National Do Not Call List.